Beers & waffles lover ? You’ve certainly strong affinities with the « Red Devils » football team ! 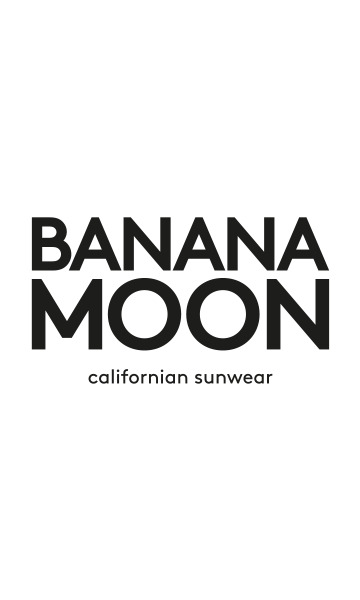 Football World Cup is here, and Banana Moon created bespoke accessories & limited edition of black• red• yellow wristband. Originals & chic, they’ll complete your cheerleaders looks. It’s time to bring out vuvuzela !